Located in hill of Jimbaran, South of Bali only 10-30 minutes drive from Intercontinental Resort, Ayana Resort, Four Seasons Resort and some other famous accomodation. 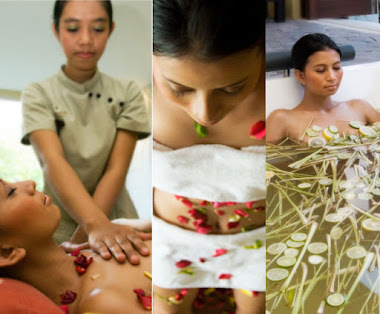 Aura Spa Jimbaran offer free transfer service within Jimbaran, Nusa Dua, Kuta and Sanur area. 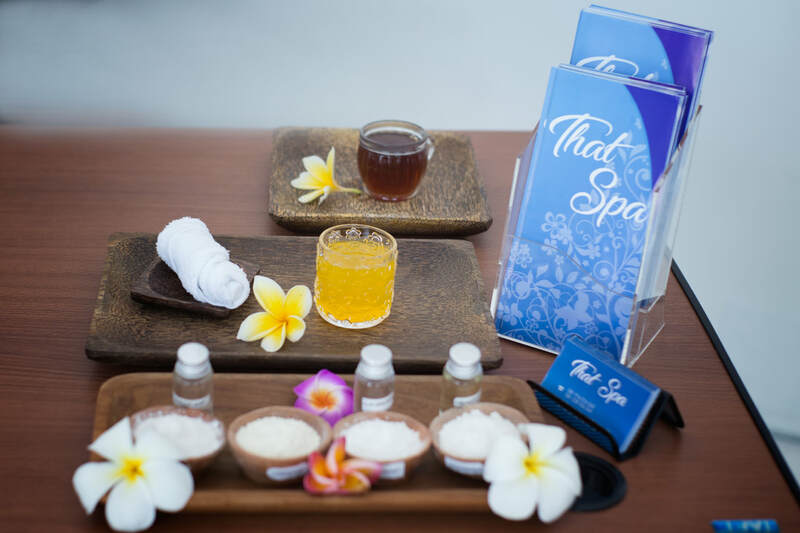 Balinese & Ayurveda Spa Package Shirodara (shirodhara) is Ayurvedic massage in which warmed medicated oil steadily drips on the forehead. It relieves mental tension and calms the mind. 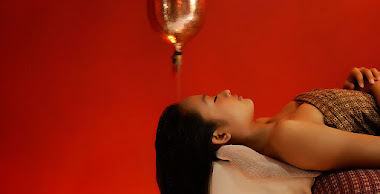 The Shirodara sequences: Dosha (Body Type) Check Flower foot bath Head & Shoulder Massage Foot scrub massage Shirodhara Shower shampoo & blow.